Be prepared! On January 25th, Deadmau5 raises the bar even higher with his forthcoming mau5trap imprint release. 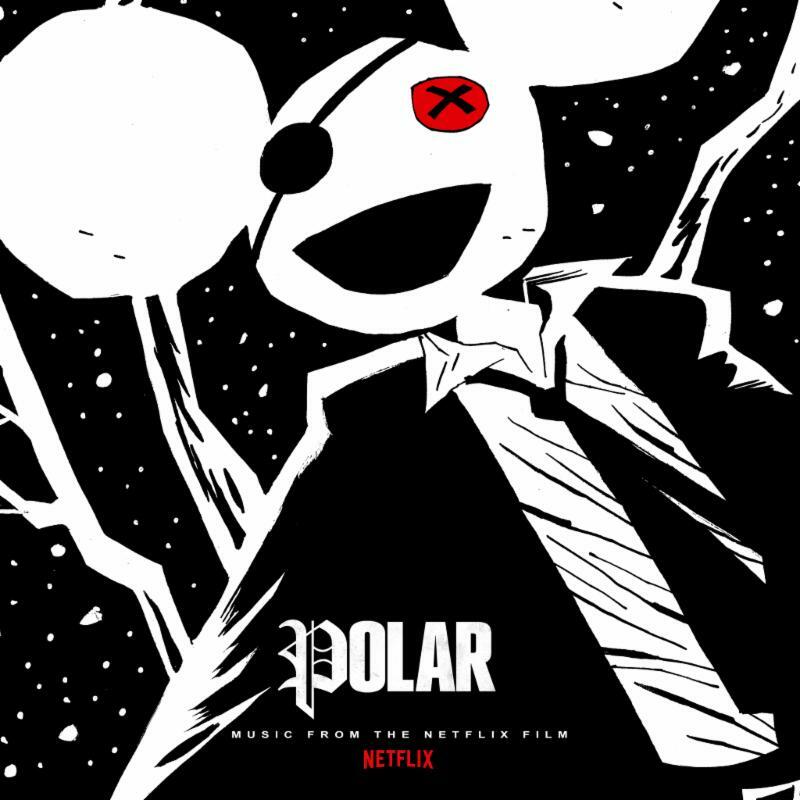 Deadmau5 has revealed the official soundtrack track listing for Netflix’s newest film, Polar. The album is available for pre-sale on Apple Music, Deezer, and Spotify, HERE. Two of its songs, “mida heel” and “drama free” featuring LIGHTS are already capable of full streaming. As his debut film related project, this is massive news for the already highly acknowledged electronic dance music producer.